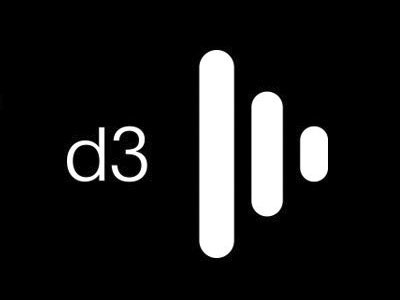 Not only that, during the demos, d3 will also be running a competition for a chance to win a d3 dongle and Designer Licence. All you will need to do to enter is submit your name and email address to enter the draw. Make sure you swing by the stand this Wednesday.